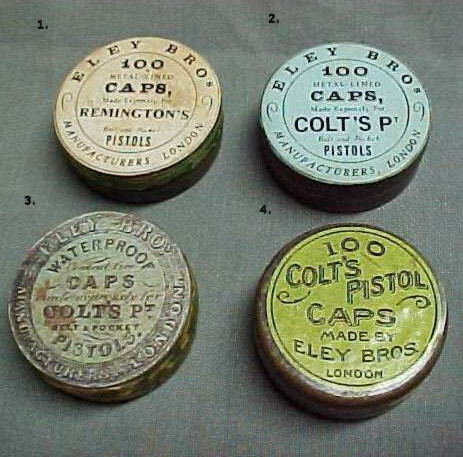 Remington in the 1850's and 60's. 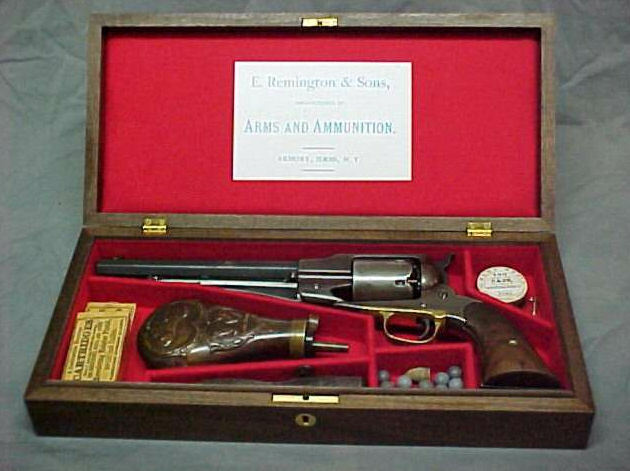 of the original Remington label in the lid. 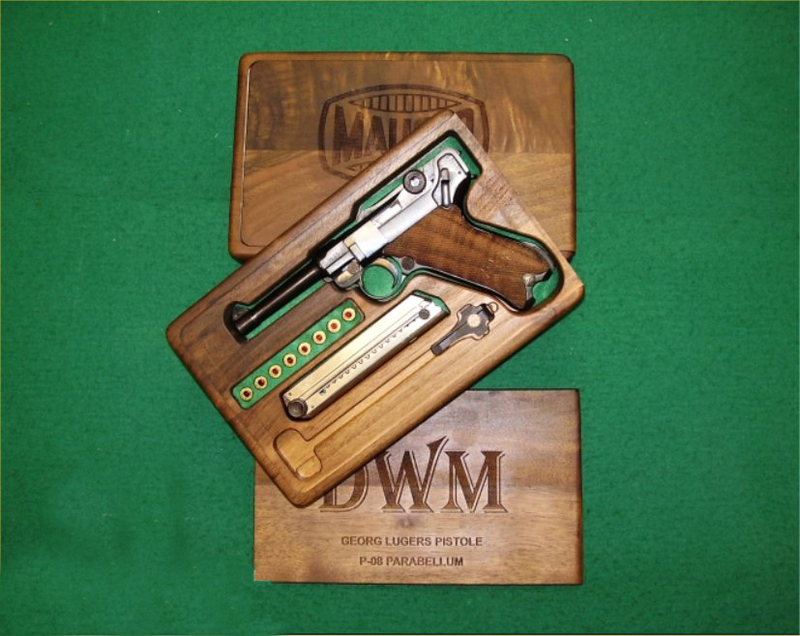 that is in the original style and is twice the quality of those "catch all"
American powder .44 cartridge packet are also available.